Some Canadians may lament the cold temperatures winter brings us, but they’re nothing compared to record-setting Antarctica. In 2013, scientists announced they’d found the coldest place on Earth, in the East Antarctic Plateau, where the mercury dipped to a face-numbing –93 C. Now, after re-examining the data, they’ve concluded it was even colder: –98 C.
Scientists use ground-based and satellite sensors to calculate these temperatures. But, due to the size and remoteness of the Antarctic, there aren’t sensors in many locations. So, the authors of the study published in the journal Geophysical Research Letters on Monday, re-examined satellite data from the Southern Hemisphere winters of 2004 to 2016. The data was in line with what they’d observed in 2013: regular temperatures of near –90 C at the surface, with the lowest recorded at –93 C.
However, the scientists then used instruments on NASA’s Terra and Aqua satellites that had been calibrated to account for more recent ground-based station measurements and then reanalyzed the data. What they found was that the coldest temperature was, in fact, –98 C.
It’s not that the scientists got it wrong or that the temperature changed. Instruments on the two Earth-observing satellites are calibrated using ground-based data. With newer measurements, the scientists recalibrated the data, which provided a more accurate temperature. 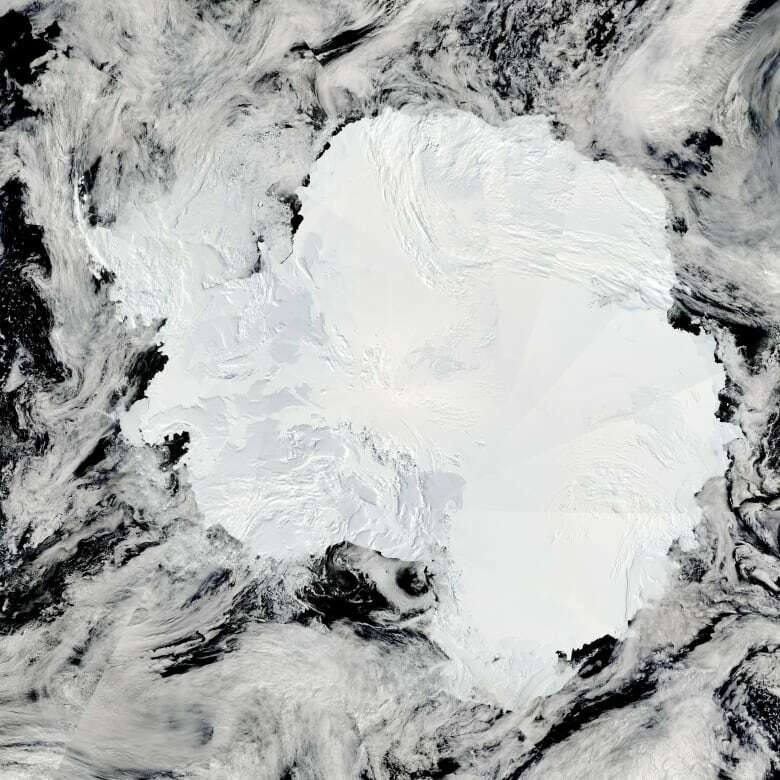 There are a couple of reasons why the surface of Antarctica is able to get so cold. For one, the continent is extremely dry. Secondly, night — when temperatures drop — lasts for months. The new data found the coldest spots were in small dips, because that super-cold air drops into the hollow areas and becomes trapped. Then the snowy surface and air directly above cool even more. Lead researcher Ted Scambos, with the National Snow and Ice Data Center, said the new data doesn’t really change any science, but it does help scientists better understand the remote region.